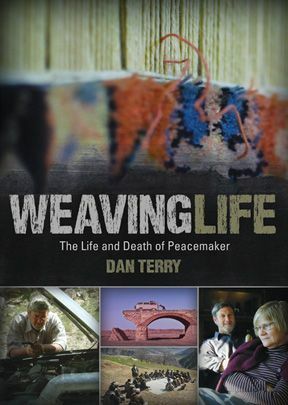 American Dan Terry and his family spent 40 years devoted to the people, the culture, and the landscapes of Afghanistan. Tragically, in August 2010, Dan was among 10 humanitarian aid workers assassinated in Afghanistan. 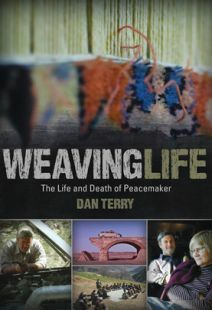 Weaving Life tells how Dan wove relationships, joy, partnership, and understanding into his work in Afghanistan. Dan and his family confronted assumptions, discard platitudes, anda relentlessly pursued authentic relationships. 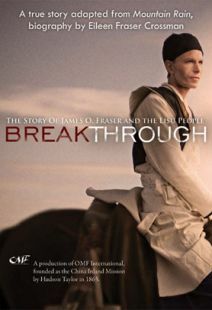 Eastern Mennonite University film students, intrigued by Dan's commitment and humility, embarked on their own journey to understand the story. Through interviews, Dan's photography, and their own artwork and video journals, the students discover the startling power of sustained commitment and what Dan called "fierce" love. Dan's story is told by longtime friends, Jonathan Larson and Daniel Taylor; his daughter, Anneli Terry; and his wife, Seija Terry. 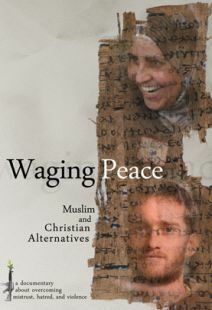 Also featuring Dr. Lisa Schirch, longtime peacebuilder in Afghanistan. 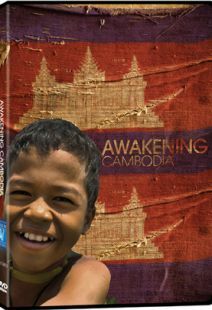 A documentary project undertaken by students at Eastern Mennonite University, Weaving Life draws on the example of one individual—an American named Dan Terry—to explore the question of why some people repeatedly put themselves in jeopardy by doing humanitarian work (sometimes for long periods) in extremely hostile areas of the world. Terry, a United Methodist missionary, worked in the field for 40 years before being assassinated by the Taliban in Afghanistan in 2010 along with nine others also accused of spying. Terry was clearly a man of passion who strongly believed in living his faith, someone who exhibited a devotion that manifested itself in his constant efforts to forge relationships and take action to help rebuild a country caught up in a perpetual state of destruction. Family members and friends (including some other aid workers) here paint a loving portrait, weaving together recollections full of insights and humor. One particularly poignant memory comes from Terry's daughter, who recalls an impromptu bike excursion with her father that turned into an overnight trip that helped her understand the inner vision that propelled her dad. 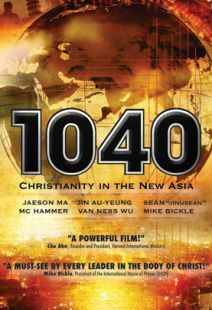 Telling a deeply moving personal story of faith and good works, this is highly recommended.